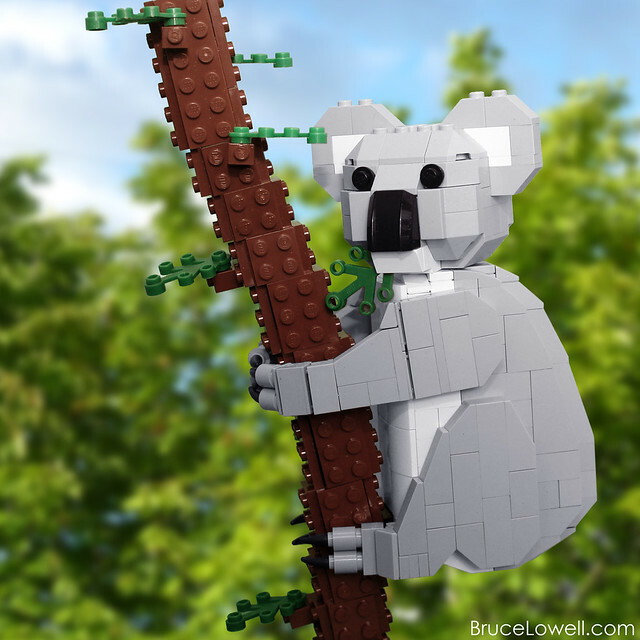 Koalas are not bears, they are marsupials. The don't necessarily need to drink, they get their hydration from leaves. They often sleep 18-20 hours a day.